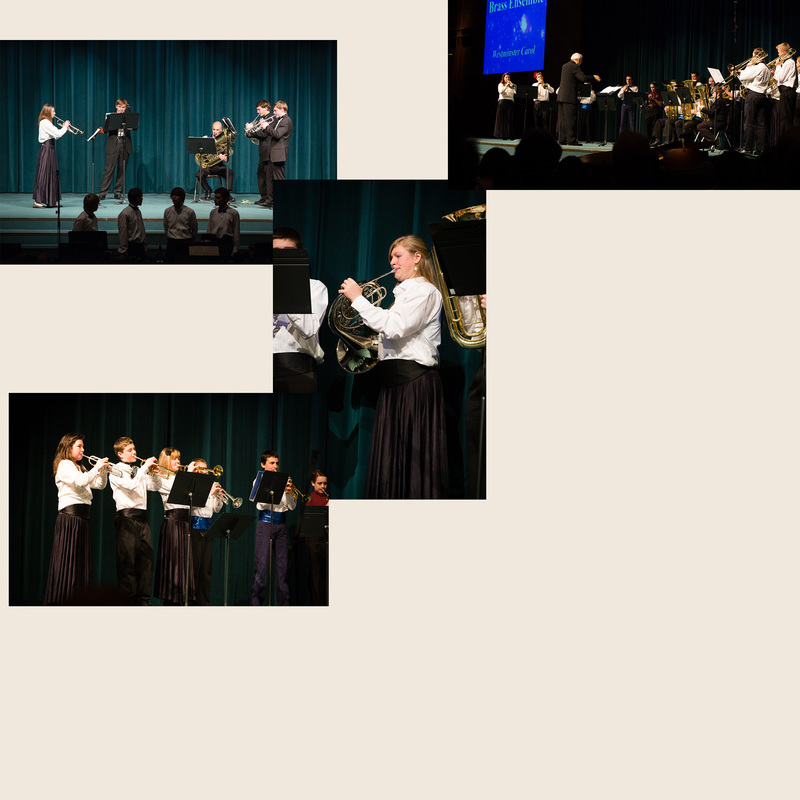 The brass ensembles are composed of those students that are currently enrolled in band. These ensembles offer greater opportunities to perform in public, and allow the student to hone his/her playing skills. Enrollment in these groups is by audition or invitation only.